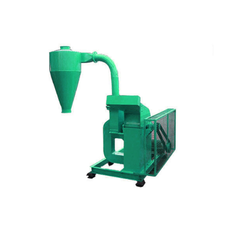 Manufacturer of a wide range of products which include blower type pulverizer and pulverizers. Since our inception, we are regarded as one of the best name market offering Blower Type Pulverizer that is designed for grinding operations. Since our inception, we are regarded as one of the best name market offering Pulverizer that is designed for grinding operations.